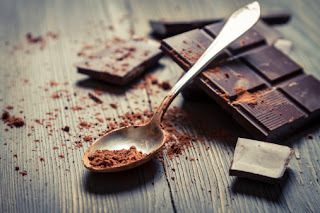 The Global Small Business Blog: Do You Make Chocolate? If you manufacture chocolate, then you should be thinking about exporting to or making it in India. Still, Cadbury estimates that more than half of India's more than one billion people have never tasted chocolate. Traditional milk-based sweets still dominate the industry, and even those are mostly eaten during festival times. That's why, like other candy companies, Cadbury sees giant potential in India. Read more here to find out why.